Easily connect with referring physicians to receive, read, and report on studies. Are you Wowing (or disappointing) your referring physicians and patients? 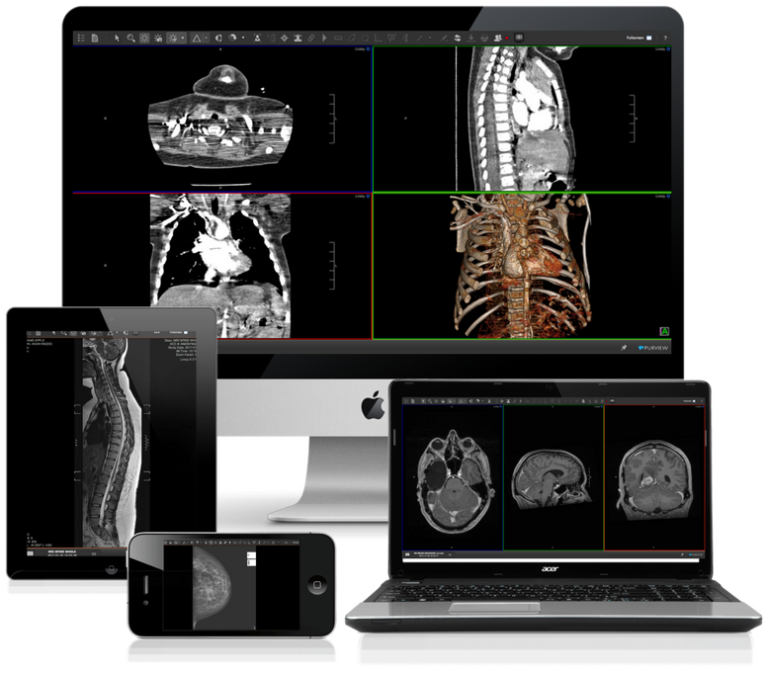 Read how Purview's solution helped one radiologist continue to run his practice in Brazil while he studied in France. 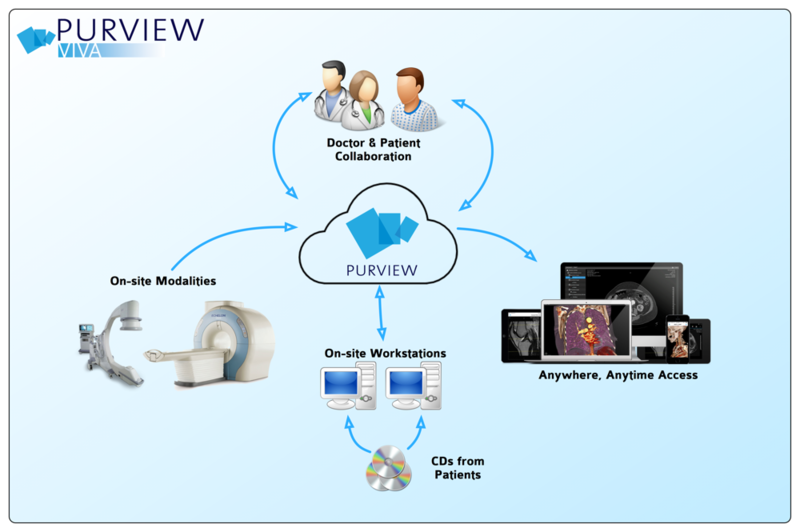 From providing remote accessibility and an easy upload process for referring physicians and patients to having reliable customer service, learn how Dr. Calmon worked with Purview to find a solution for his needs.